I am pretty sure that there is a rule in the entertainment world that says you can’t make an animated movie without having a corresponding video game. Everyone knows by know the The LEGO Movie 2 is coming to theaters... well, there is a game coming for it as well. As with most movie-to-game creations, the new title will be based on the events of the movie, so make sure you don’t play the game first if you don’t want to be spoiled! As for what you can expect from both, Bricksburg has been invaded by aliens. It is up to Emmet and the gang to fend off their beloved home from these invaders. You can pretty much guarantee that there will be a wide variety of playable characters throughout the adventure and coop is pretty much guaranteed. 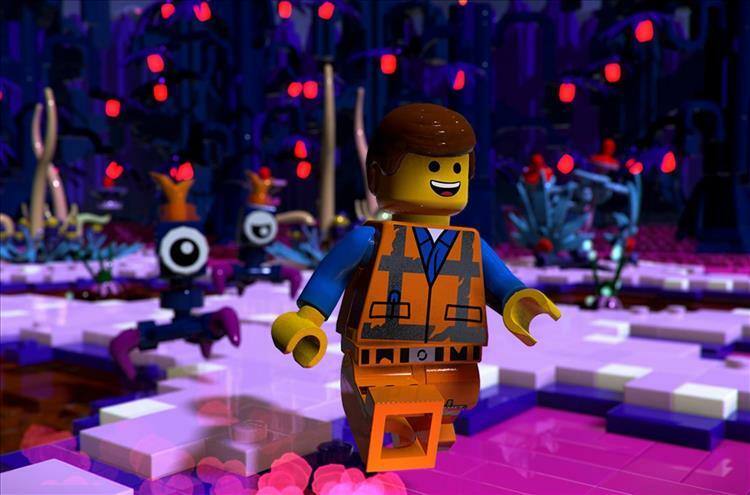 The LEGO Movie 2 Videogame will be available for the PC< PS4, Xbox One, and Switch on February 26, 2019.